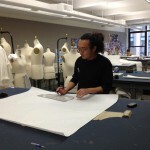 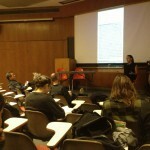 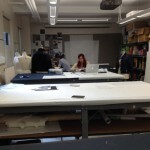 Ryohei Kawanishi is currently studying to receive his MFA Fashion Design at Parsons The New School for Design. Originally from Tottori Prefecture, he received his undergraduate degree at Central Saint Martins College of Art and Design, Knitwear and Design in London where his works reflected socio-political issues to raise awareness in public through fashion, and has been selected for multiple awards. 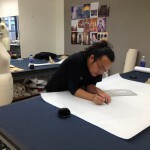 Now in his second year, Ryohei is developing a clothing line to showcase on the runway during New York Fashion Week as part of his final project. 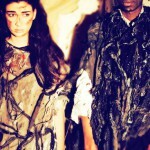 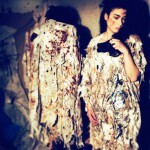 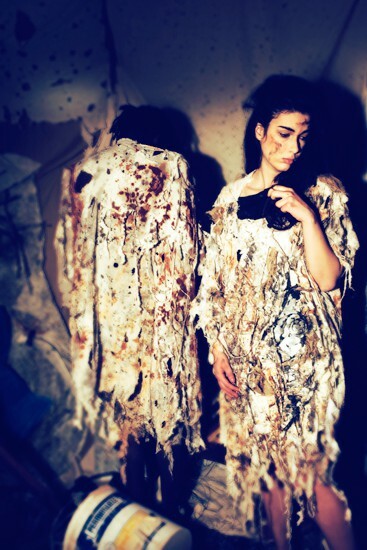 Ryohei studied at Central Saint Martins College of Art and Design, Knitwear and Design. 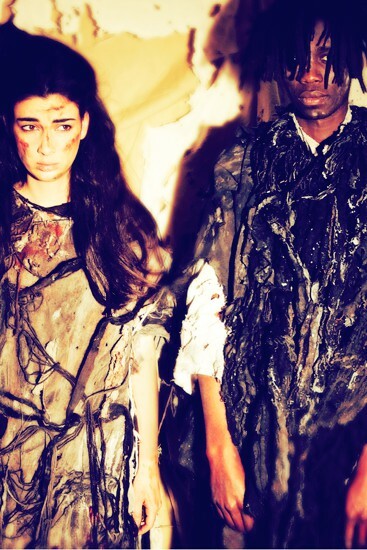 His works reflect socio-political issues to raise awareness in public by fashion, and have been selected for multiple awards: the Textile Institute Event of CSM representation at Durbar Court Foreign Office Westminster, the Cross Over Exhibition at Lethaby Gallery in 2011, the Lowe And Partners- Nova prize- Runners up prize, and the 2012 International Emerging Fashion Talent Showcase at Somerset House and MoBA 2013- Mode biennial in Arnhem. 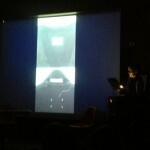 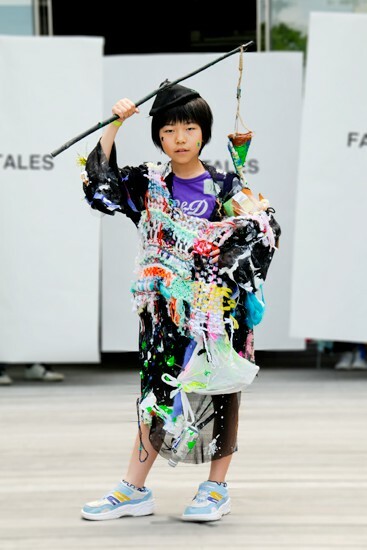 Ryohei organised the London-Fukushima project which consisted of textile workshops with children in London and in Fukushima. 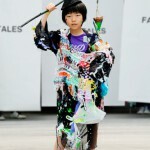 All of the textile works were turned into garments and worn by children in Fukushima on catwalk show called Fairy Tales. 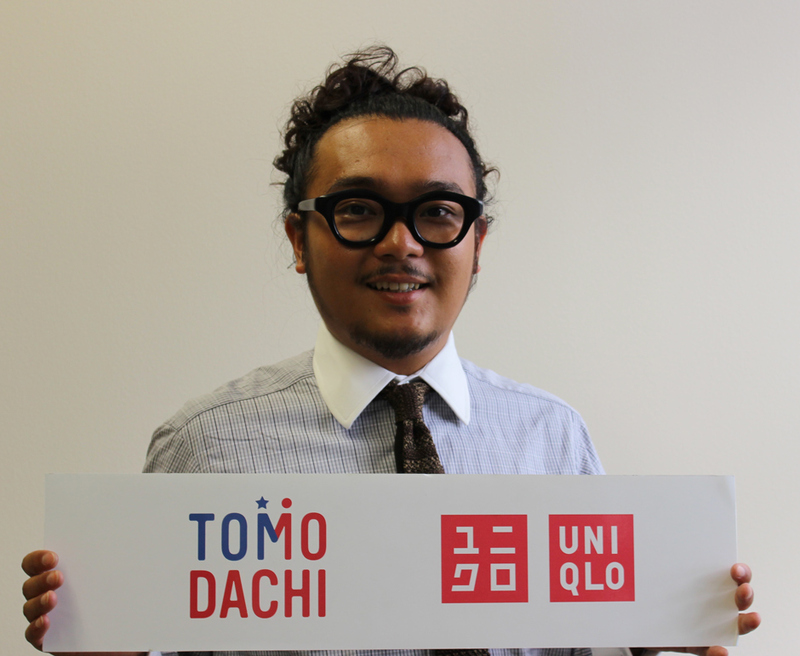 Through his experiences, Ryohei has realized that culture has power to contribute to society through the London-Fukushima project, and wants to be develop the idea of Fashion Design and Society.